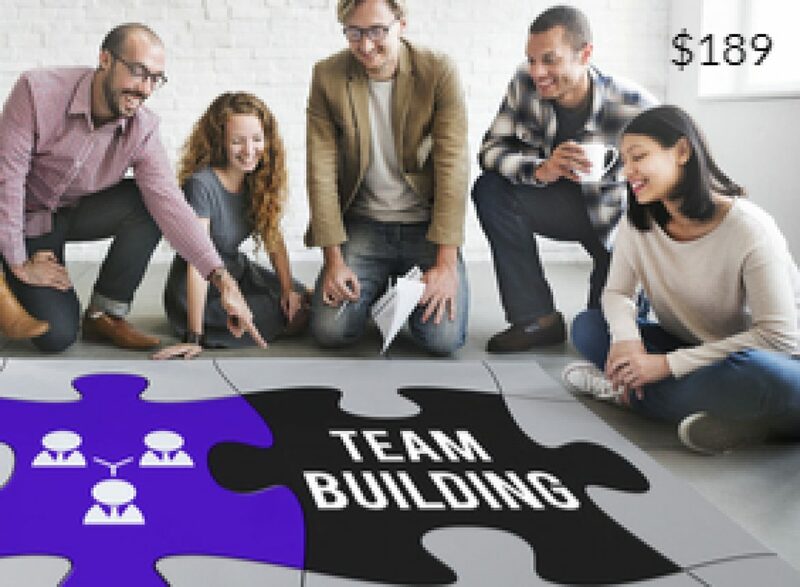 Teams are an important building block of successful organizations. Is your team motivated? Do you work well together to solve problems and get things done? Do you have a process for managing issues? 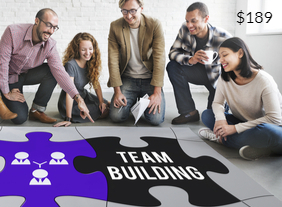 This course can help you say “Yes!” to all of those questions and build a better team.